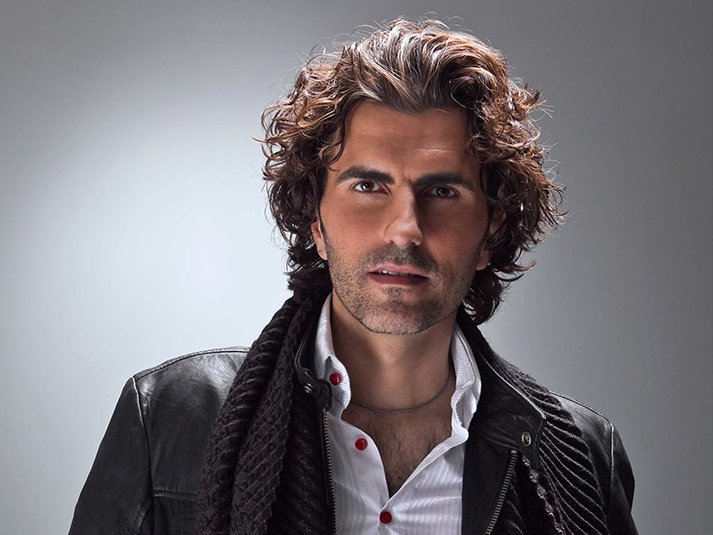 Stephan Moccio, Canadian pianist, composer, producer, conductor and recording artist has been recognized internationally during the past 15 years with over 30 Platinum and Gold awards for his work with some of the world’s top artists which includes Josh Groban, Sarah Brightman, Olivia Newton-John and Celine Dion. He wrote Celine Dion’s Las Vegas signature hit “A New Day Has Come”, and wrote & produced the theme song “I Believe” for the Vancouver 2010 Winter Olympics. Color, his recent follow-up album to his debut Gold certified recording Exposure, features piano and orchestra and was the #1 iTunes Pop Album during its first weeks of release.